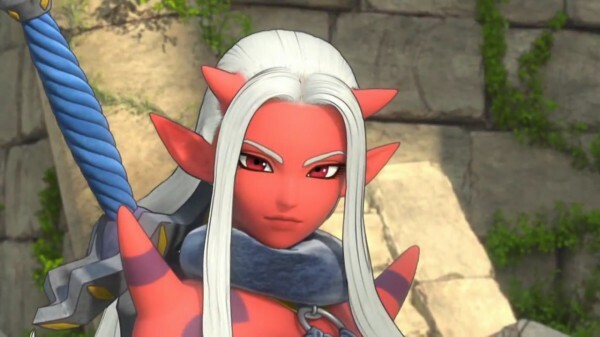 Square Enix have released a new trailer for the Wii U version of Dragon Quest X in anticipation of its release on the 30th of March in Japan. The Wii U version of the MMORPG, which will have improved graphics and the ability to play the game entirely on the Gamepad still lacks a release date for any other territories. Keep reading to check out the new trailer.